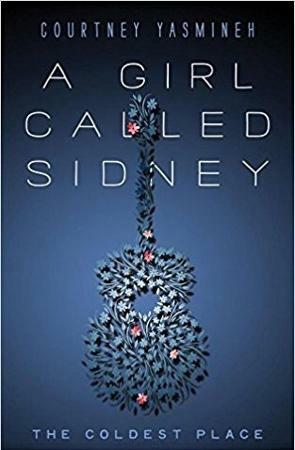 MN Reads: Courtney Yasmineh, "A Girl Called Sidney: The Coldest Place"
Our guest on this episode of MN Reads is Courtney Yasmineh, the author of A Girl Called Sidney: The Coldest Place, published in 2017 by Gibson House Press. The first of what hopes to be a four-part series, The Coldest Place is the story of 17-year-old Sidney, who flees Chicago and heads to rural Minnesota in the wake of her parent's disintegrating relationship. 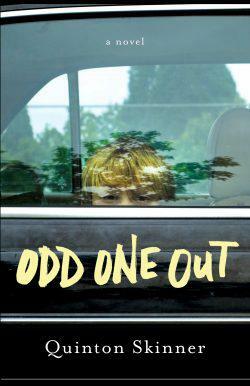 She makes it her goal to survive her senior year of high school alone in the coldest place, a remote Northwoods cabin. Ms. Yasmineh is also a singer-songwriter and rock musician who has played live in our KUMD studios. MN Reads is produced at KUMD with funding provided in part by the Minnesota Arts and Cultural Heritage Fund. Listen to our session with this pop/rock performer from September 4, 2015. The Chicago native spent a decade in the Twin Cities before relocating last year to New York City, where she recorded her latest album, Red Letter Day. She performed at the Duluth Armory Music Fest on September 6, 2015. Our guest on this episode of MN Reads is Quinton Skinner, the author of Odd One Out, published in 2017 by Prospect Park Books. This novel, his third, starts with an abrupt awakening of three children in the night by their father who has found that their mother has deserted them. Their ensuing cross-country journey to find her reveals many more unanswered questions, some that take years to resolve. 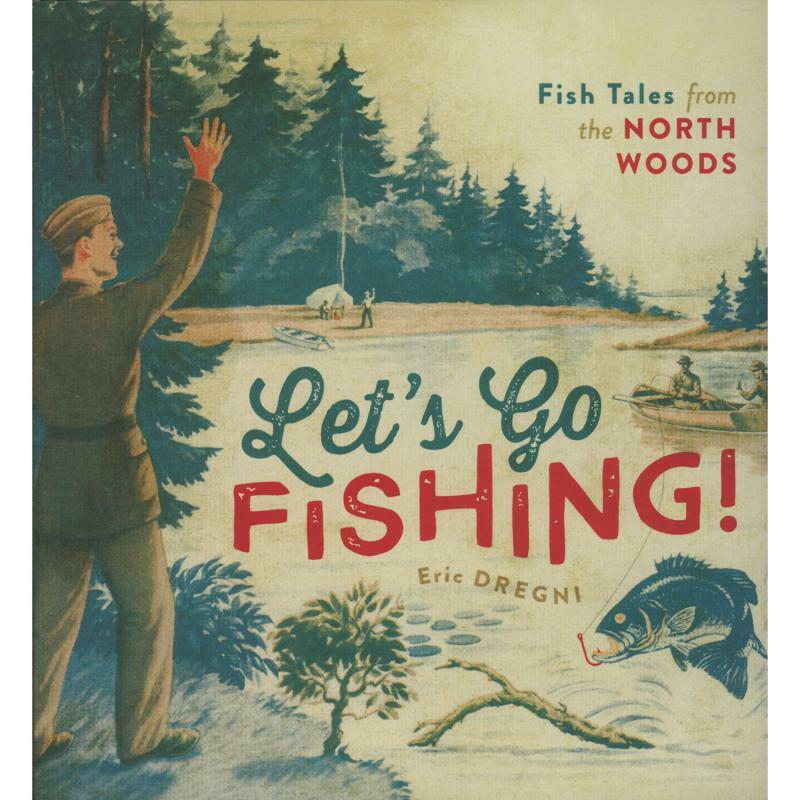 Eric Dregni's Let's Go Fishing is the perfect antidote for the I-can't-believe-it's-over-summertime blues. 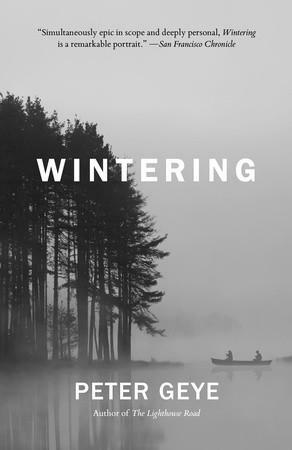 Our guest on this episode of MN Reads is Peter Geye, the author of Wintering, published in 2016 by Vintage Books. This novel, his third, revolves around the lives of Harry Eide, who has gone missing in the woods of Northern Minnesota, his son Gustav Eide, and their friend Berit Lovig.